Facebook-owned Instagram has announced a new feature which has started rolling out to its mobile app from June 28. 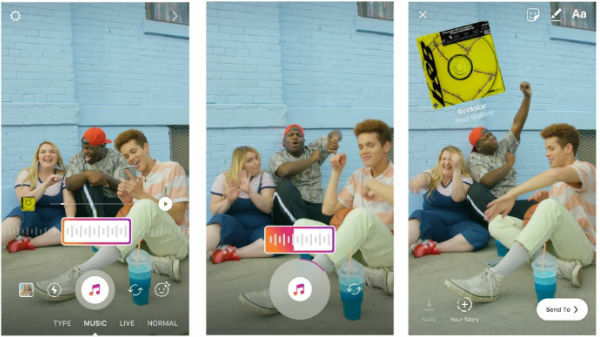 The new feature is known as Music in Stories. 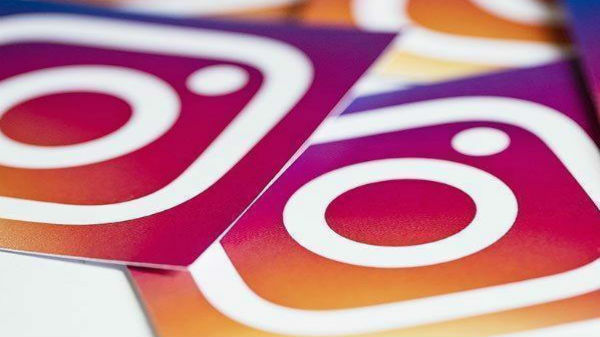 Facebook-owned Instagram has announced a new feature which has started rolling out to its mobile app from June 28. The new feature is known as Music in Stories, which will allow users to add music to their Instragam Stories if you are using an iOS device. Instagram has introduced this option first on iOS devices, and later it will reach out to the Android users. The developers have also announced that the Music in Stories will be launched in 51 selected countries, so if you don't receive the update then it means you are not among the selected countries. How to Include music in your Stories? For including music in your Story, you need to tap on add sticker option in Stories, where you can see the new music icon. 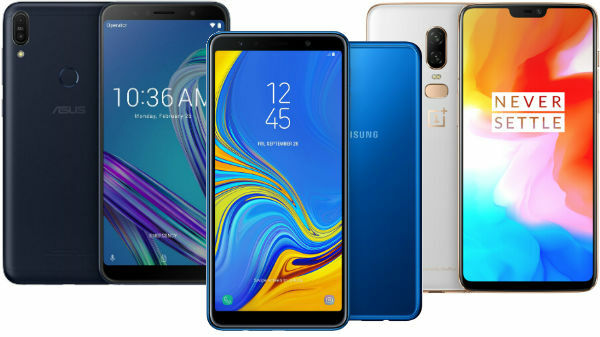 While tapping on the icon you will get the access to music library where you can browse and search thousands of song as per your requirement. 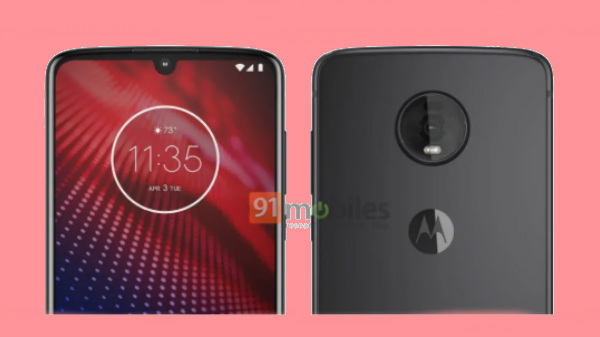 After selecting the song you also have the privilege of fast-forwarding and rewinding the through the track to choose the exact part which fits your story. “You can also choose a song before capturing a video. When you open the camera, swipe to the new “Music” option under the record button. 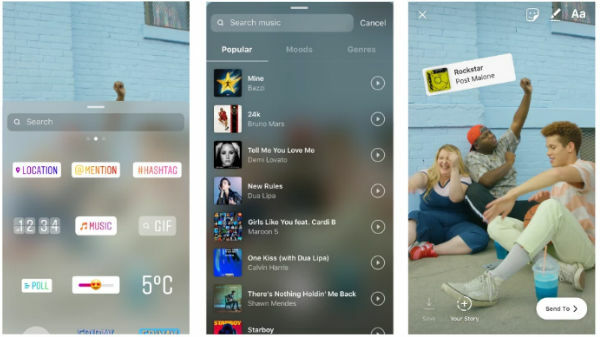 Search for a song, select the exact part you want, and record a video as the song plays in the background,” according to the Instagram blog post. While watching your video people will get to hear the song playing with the video or photo which you have selected. They will also see a sticker which shows the song title and the artist name. “We’re adding new songs to our music library every day. The music sticker is now available as part of Instagram version 51 in select countries, and the ability to choose a song before capturing video is available on iOS only, with Android coming soon. We know that music can play an important role in how you share your moments and express yourself with friends and we’re working hard to bring it to the global community in the future,” reads the Instagram blog post.